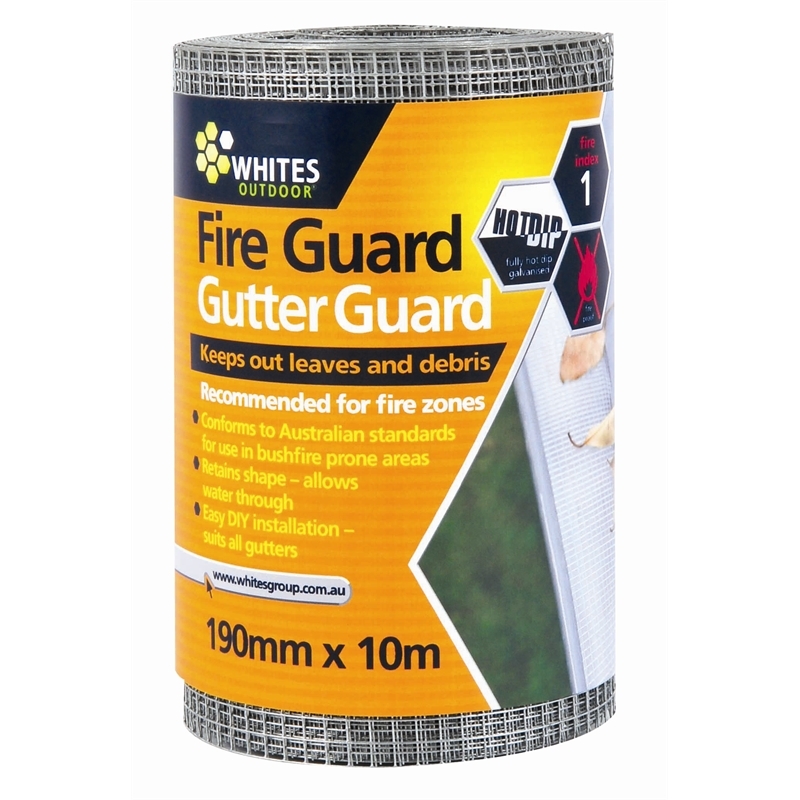 Whites Fireguard Gutter Guard is ideal for use in bushfire-prone areas. 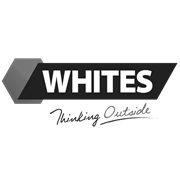 It has a strong galvanized wire construction, and 6.5mm aperture. 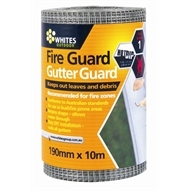 Fire Guard is especially recommended for fire zone areas.